Acute Exacerbations of Chronic Bronchitis, Acute Otitis Media, Pharyngitis, Tonsillitis, Pneumonia, Urinary Tract Infections, Typhoid fever & Gastroenteritis. Adults: 400 mg once daily for 10 days. Paediatric patients: Children 6 months & above- 9 mg/kg/day once daily for 10 days. 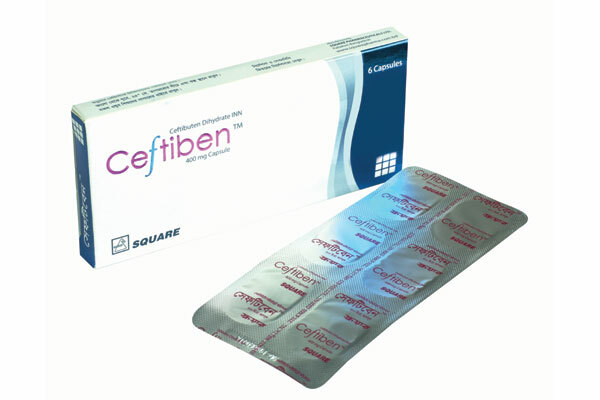 CeftibenTM Capsule: Each box contains 6 capsules in blister pack. 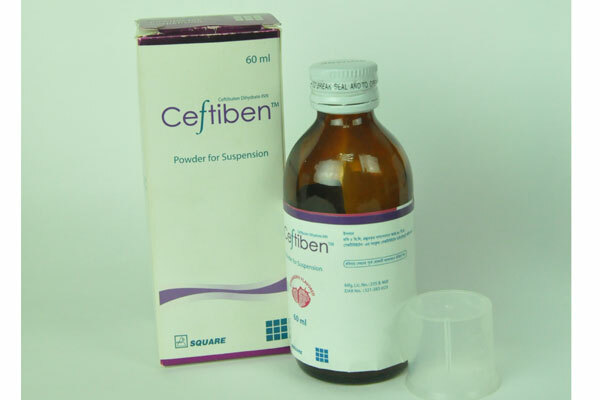 CeftibenTM Powder for Suspension: Each bottle contains Powder for Suspension for 60 ml Suspension.